What is CSR and why is it so important? Corporate Social Responsibility (CSR) has become quite the buzz word over the past few years. However, when utilized properly, the idea of incorporating CSR into a company’s culture generally produces a mutually beneficial relationship for everyone involved. Why is CSR so important these days? This is a particularly important partnership for nonprofits like us. Whether this term ignites the flame that drives a business to “go green”, support a nonprofit partner, or mandate monetary donations to various causes – the bottom line is that CSR is ultimately better business. Business trends over the last few years have shown us that new wave of responsibility isn’t going anywhere, in fact it’s only growing stronger. This means that with millennials now holding the majority buying power, CSR has become a leading way for brands and businesses of all shapes and sizes to do better business. Here at Walk With Sally, we rely heavily on the support of the community, as well as our corporate sponsors. Manhattan Beach Toyota has been a shining example of this, leading the way with their CSR initiatives over the years! 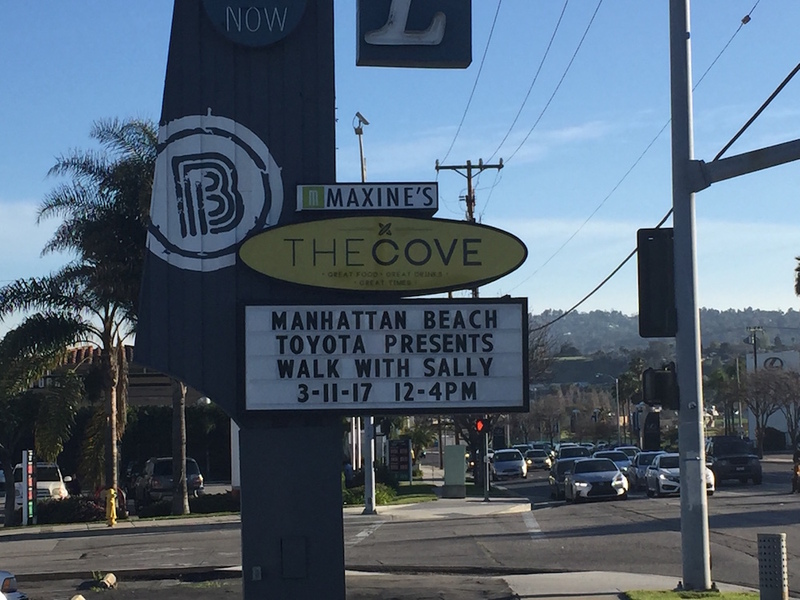 “The support we have received from Manhattan Beach Toyota has allowed us to focus on the people fundraising as well as the overall impact of the funds raised. Early on they decided they wanted to make the most impact with just a few organizations each year. We are so grateful that we are one of those few!” said Michele McRae, Director of Development at Walk With Sally. 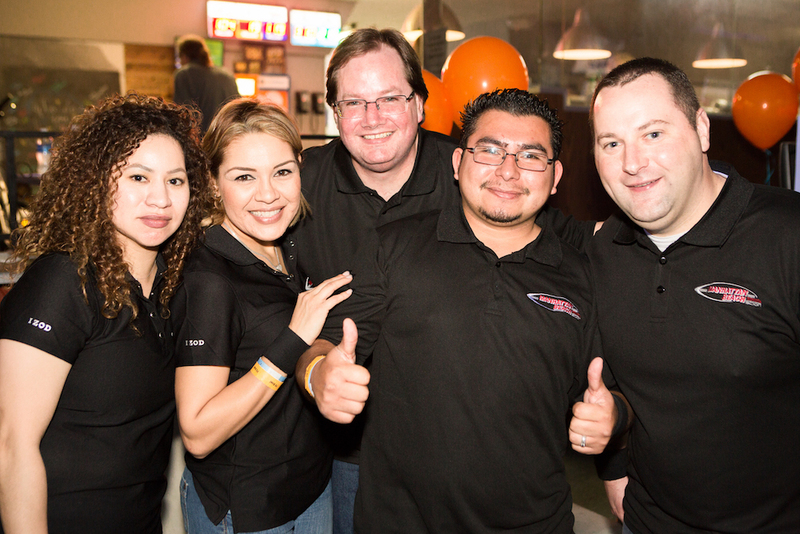 For the 4th year in a row, Manhattan Beach Toyota will be a Kingpin sponsor during our annual Friendship Bowl event, taking place on Saturday March 10th. Because of their continued investment in their community, we will be able to support more friendships for the long haul. If you, or even your co-workers, would like to make an investment for good, please let us know! 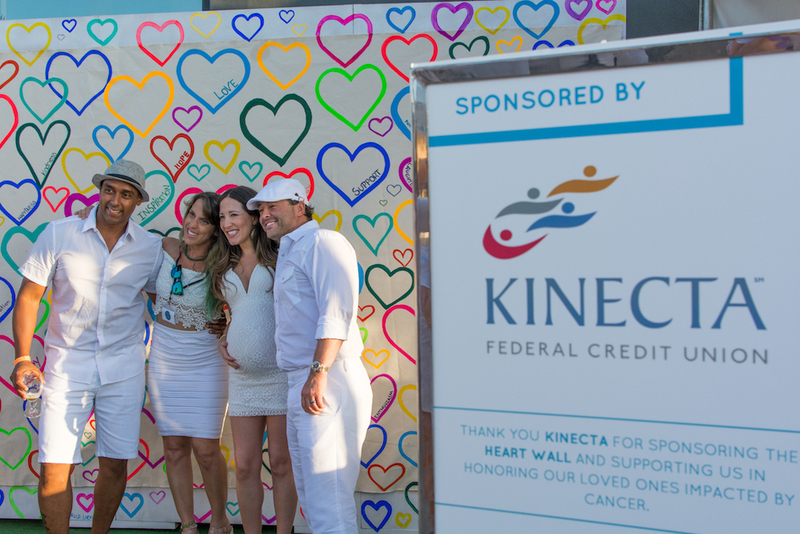 This entry was posted in Businesses Give Back, Uncategorized and tagged Corporate Social Responsibility, CSR, Kinecta, Manhattan Beach Toyota, Millenials.